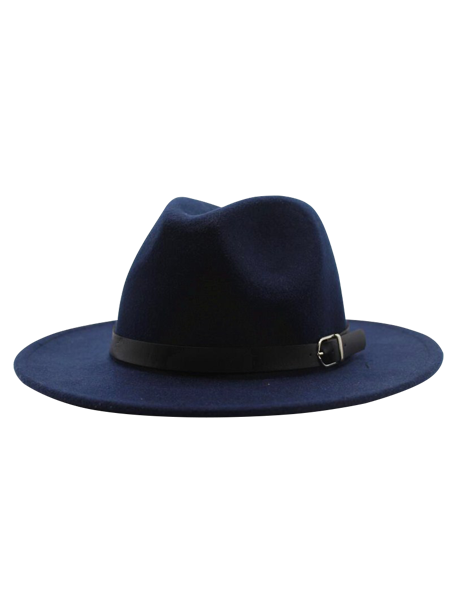 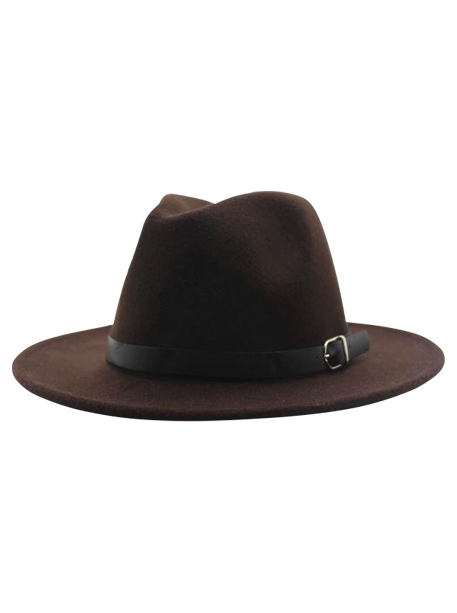 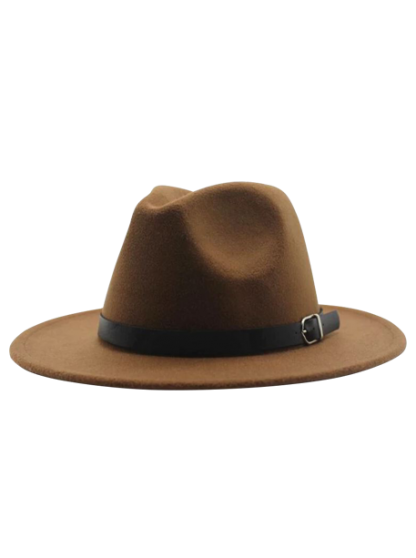 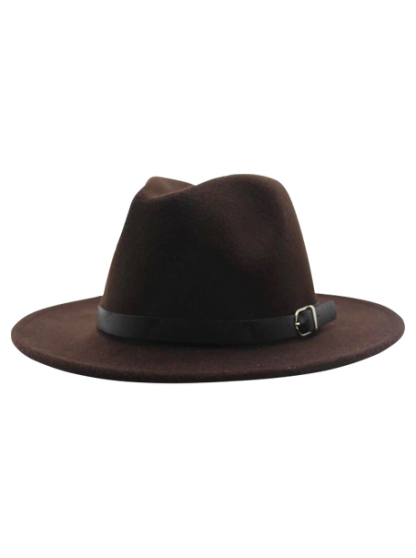 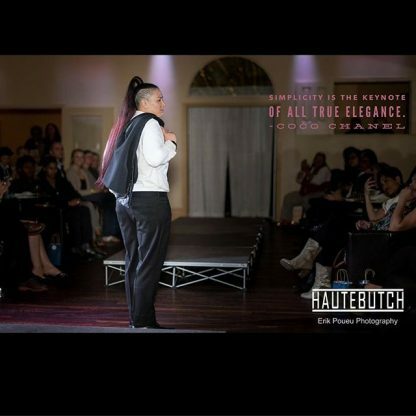 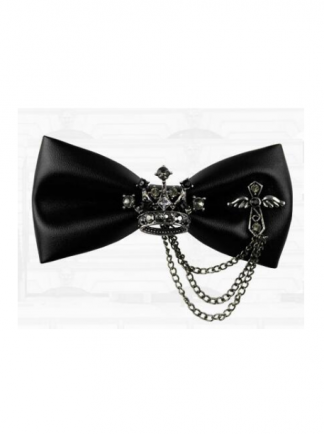 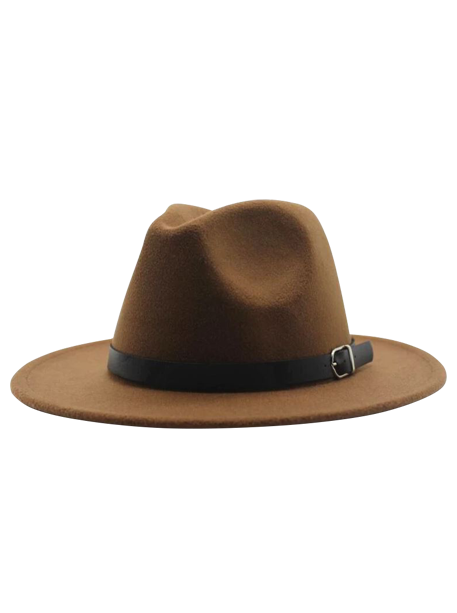 Corporal Fedora : Pop this handsome fedora atop your head and get ready to flaunt your tomboy style. 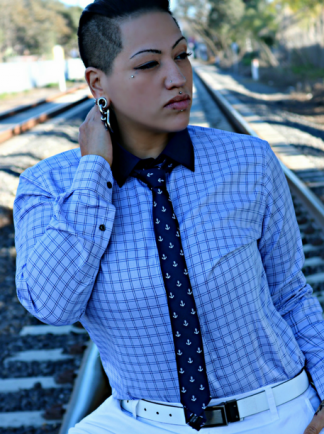 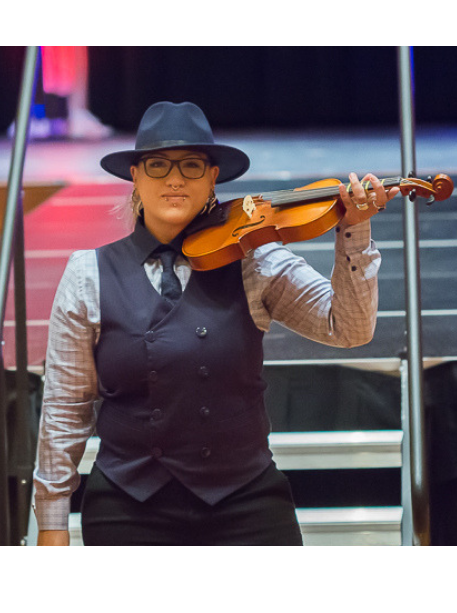 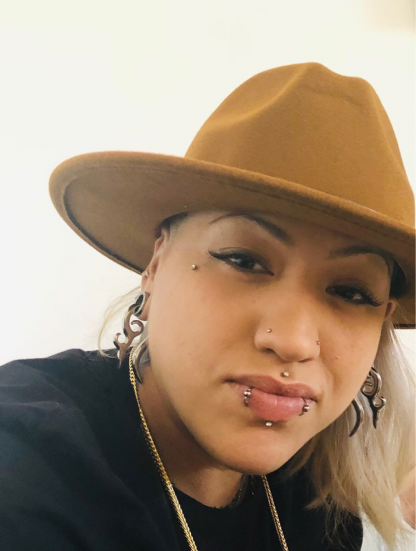 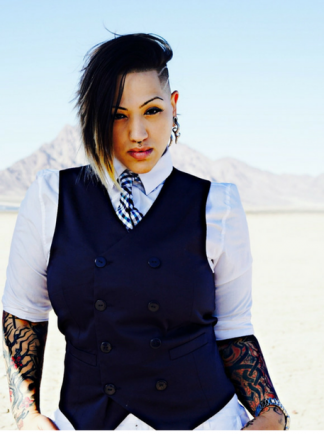 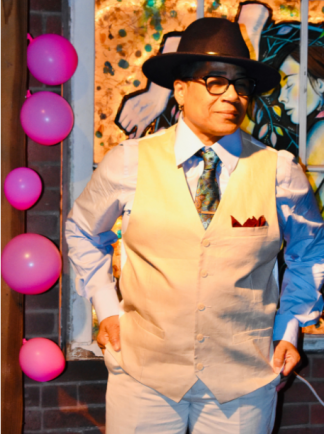 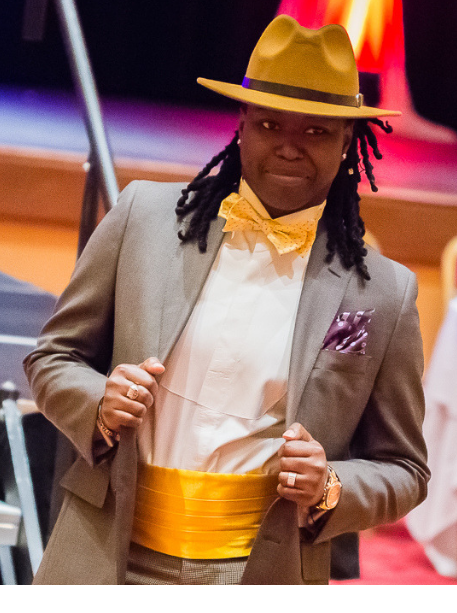 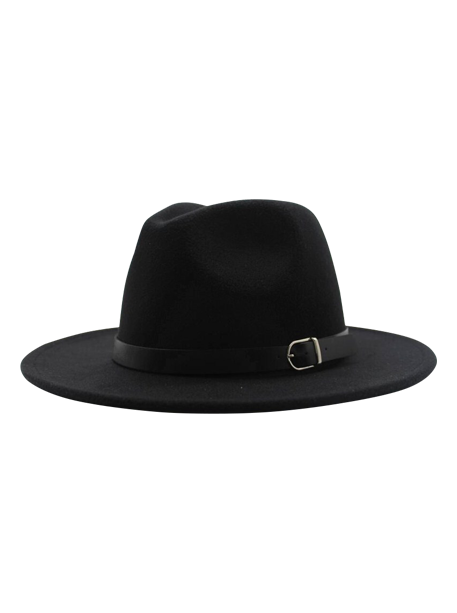 The Corporal Fedora will become a go-to accessory in your butch fashion wardrobe. 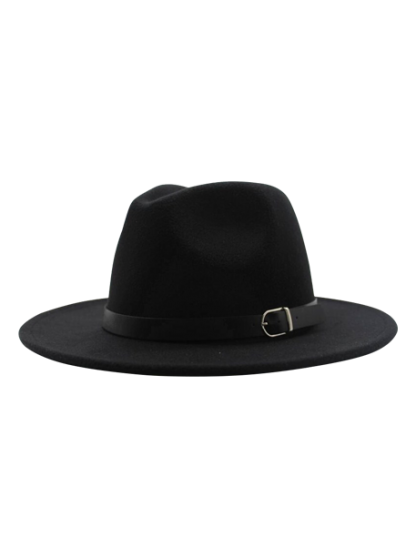 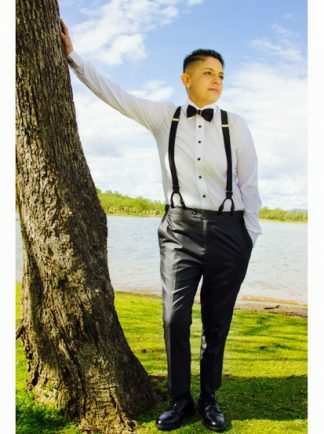 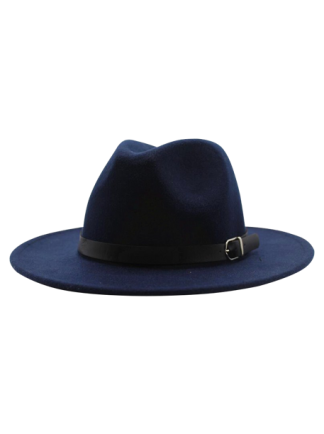 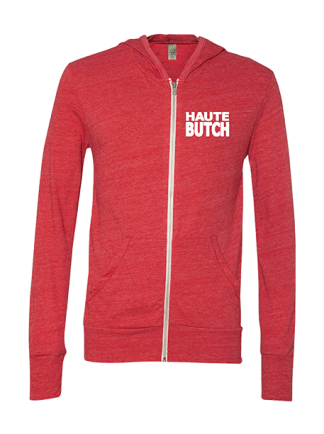 Pair this wool-blend fedora with your favorite HauteButch look and you’ll rock your queer style.